RetailDrive, a Belgian company providing real estate, legal and facility management SaaS solutions for retailers, and AGT Retail, a French company specialized in SaaS solutions for franchise and cooperative networks, have merged in December 2016 to give birth to Synergee. The ambition is to create the European leader in cloud solutions for the management and performance of commercial networks. 140 brands (such as Midas, Intersport, Europcar, Quick, Casa, Exki, Carrefour, etc.) representing 35,000 sites are already using various solutions of Synergee. 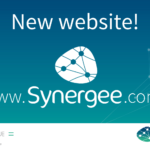 Present today in Belgium, France and The Netherlands, Synergee is expanding its activities in those countries as well as in other European countries. It is therefore looking for a Dutch-speaking Key Account Manager, preferably with an experience in the retail sector, to join the team and help it grow in the Benelux. – You develop an effective understanding of the capability, benefits and competitive advantage of the solutions developed by Synergee. – You develop new relationships via cold calling, networking, events and trade shows within our target group (500 accounts in the Benelux). – You negotiate at a high level with CFO’s and Retail & Real Estate Directors to enlarge the scope of products used by each customer in the Benelux. 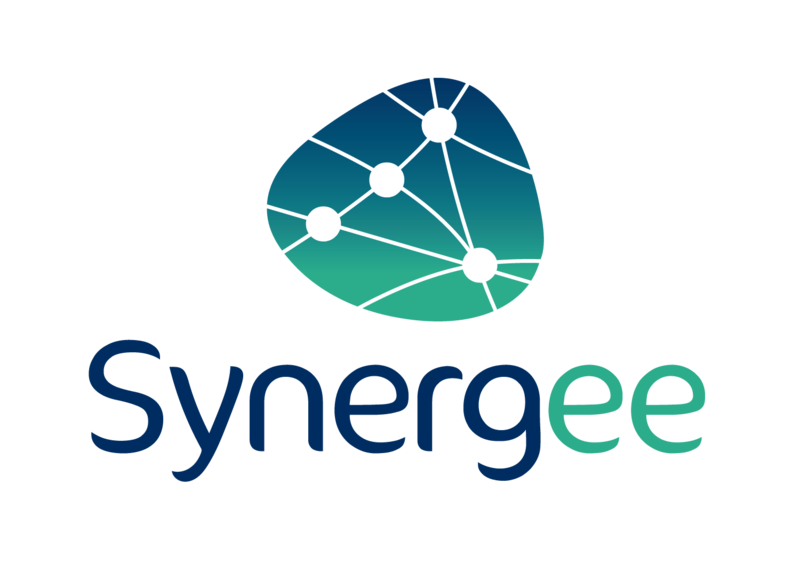 – You develop a partnership relationship with your clients to understand their needs and assess how Synergee could meet those needs. – You manage each project, in liaison with our support team, from the beginning up till the full use of the solution by the clients in order to make sure that complete satisfaction is achieved. – You participate in defining the marketing strategy for the product in your region. – You are in constant contact with the support and development teams and feed them with the input and ideas of the clients you meet. – You have excellent communication skills with the ability to transform contacts into contracts. – You are highly driven person and a quick learner. – You are Dutch-speaker, and have a working knowledge in French and/or English. – Experience in the retail sector is a strong plus. – Chance to work in a young, dynamic and energetic environment to further develop your sales and personal skills. – Opportunity to rapidly take important responsibilities in a hot sector (“Software as a Services”). – Participation in the growth of a newly formed group with a strong will to expand. – Direct exposure with high profiles at our clients and prospects. – A company with a flat management structure and an open, no-nonsense working ethic.